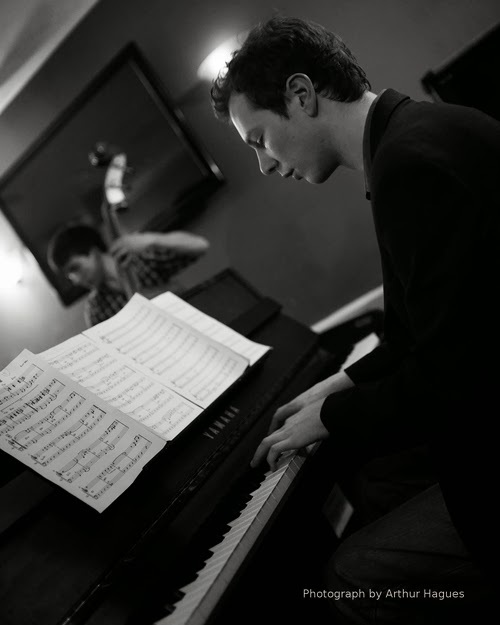 Sheffield-born and now Birmingham-based pianist and composer Andrew Woodhead has won the 2014 Dankworth Prize for jazz composition with his piece 'Sabbo', dedicated to Pete Saberton. Andrew wins the £500 small ensemble and is joined by bassist Misha Mullov-Abbado who wins £1000 for his large ensemble composition, New Ansonia. Andrew is the latest in a number of Northern jazz composers to have won the prize including James Hamilton, James Beckwith and Matt Roberts. For more information on Andrew, visit his website.